NintenGen: Fast Racing Neo release date December 10th! 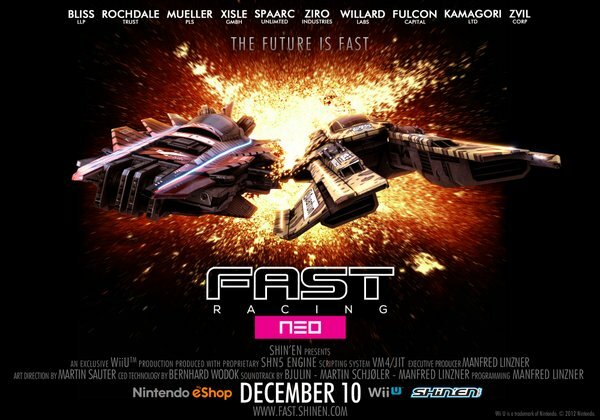 Fast Racing Neo release date December 10th! Finally we get the release set in stone for this game! I know many have been waiting for so long to finally get their hands on it. Look for a review of this game shortly around the time of release. See you guys soon online.